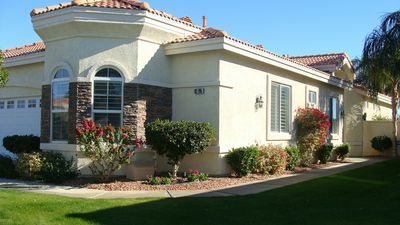 Our Home is located in the beautiful gated community "The Bridge" in the LaQuinta area near ALL desired amenities. 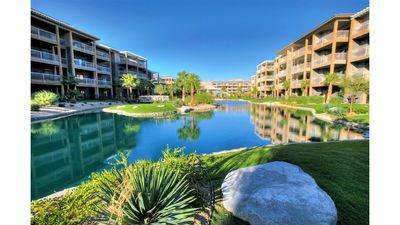 Two Large Master Suites with King Beds, a Private Courtyard with access to a detached Casita with King Bed, Bar Fridge and Full Bathroom. 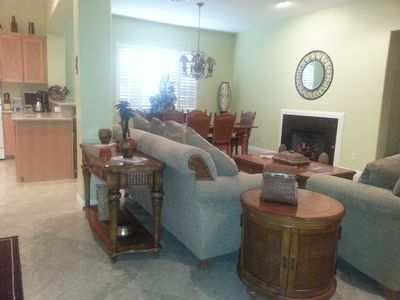 All Bedrooms and home with Flat Screen TV's, Internet, Phone, Double Garage. 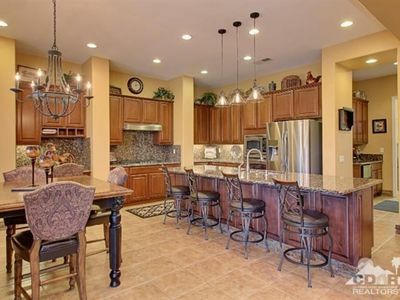 Our home has Designer Furnishings throughout, high end Gas appliances, BBQ, and all required day to day items for living, working, or vacationing. There is even a butlers Prep Area off the kitchen. 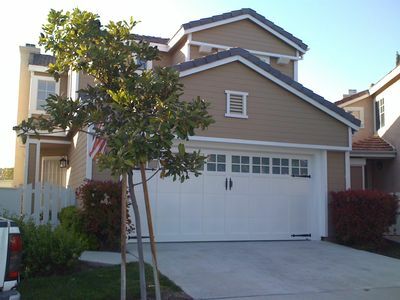 Double Garage, with Bikes, Tennis Rackets, and of course many Pool Enjoyment Devices. 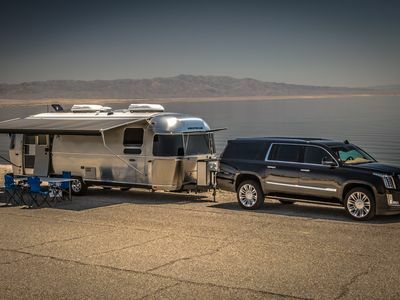 Perfect for the Longer term Vacationers and perfect for those who want to Vacation but maintain work or business connections. 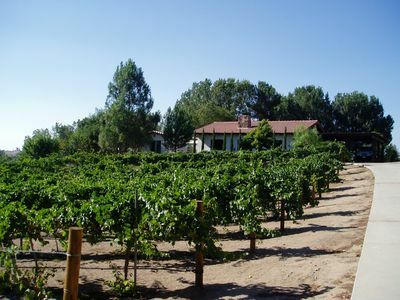 PRIVATE 2 BR, 2 BA GUESTHOUSE IN THE VINES with Pool - WALK TO WINERIES. 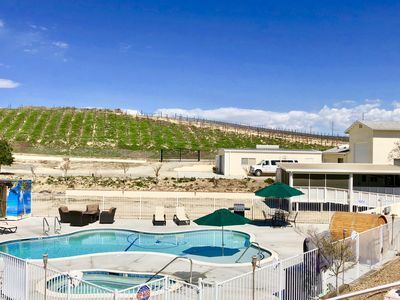 Luxury RV Camping in Center of Temecula Wine Country! Great Vineyard View. 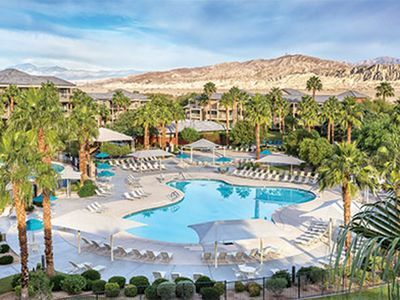 Take in the California Sun at Indio Resort! 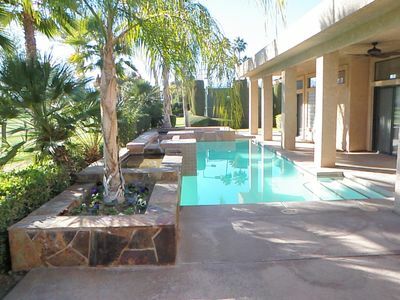 Luxury Home w/Discounted Rate - Walk to Coachella!